Legendary capability to take your adventures to the next level, unparalleled durability for extreme ruggedness, refined exterior design, smart technology built right in, and… a mobile canvas for beautiful art? 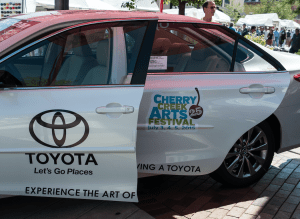 This year, the Cherry Creek Arts Festival presenting sponsor Toyota is hosting Denver-based artist Mike Graves to transform a 2016 4Runner into a masterpiece. The collaboration will celebrate the importance of art in the community and Toyota’s commitment to supporting the arts and arts education. Mike is a painter, illustrator, and screen printer. 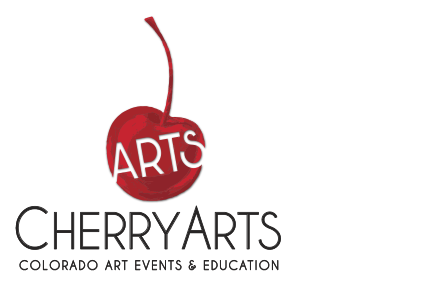 He has participated in more than 100 shows around the country creating massive sponsored murals, among other projects. 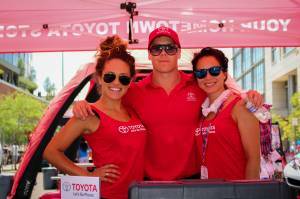 Mike’s artistic transformation will make Toyota’s 4Runner the hottest car on the streets. In fact, it might be enough to give you a healthy dose of car-envy… that Limited 4WD, equipped with a full-time 4WD system featuring A-TRAC and Torsen® 26 limited-slip… that 15-speaker JBL sound system… oops… started day dreaming there. 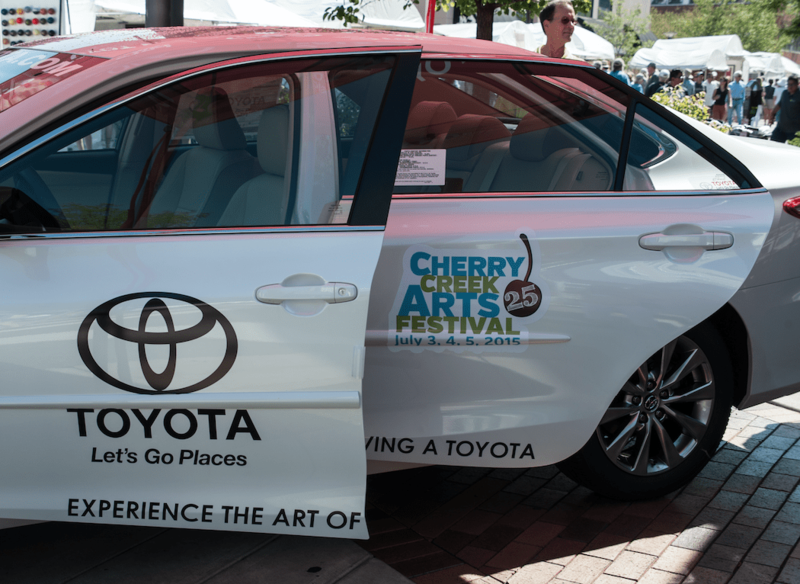 During the Cherry Creek Arts Festival, discover the art of driving with Your Hometown Toyota Stores. Participants of the test-drive experience will receive a $10 gift card, just for making a few left turns and testing out that amazing sound system.